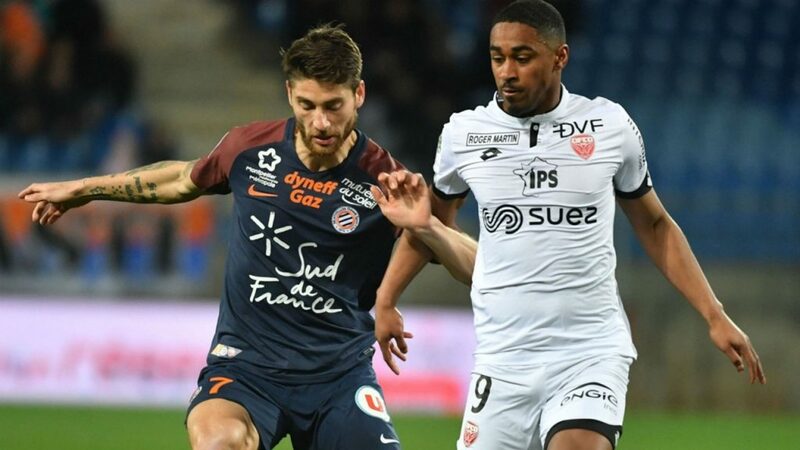 Montpellier face Dijon in the first day of Ligue 1. The Pailladins have made a good preparation this summer, getting good results against teams like Villarreal (1-1) and Genoa (2-0). This last match is in the image of the state of form of Montpellier. A win in the first minutes of the game with a penalty was written by newcomer Andy Delort. The men of Michel Der Zakarian are credited with a good performance, encouraging before the reception of Dijon. The Delort-Sio duo weighed heavily on the Italian defense. Côté Dijonnais, the preparation did not go as planned. Indeed, the DFCO has never found the victory in 5 games. The last match, facing Reims, raised a lot of questions. We can talk about the tactical side, where the Dijonnais had a lot of worries. A preparation that could cause a bad morale as evidenced by Mickaël Alphonse (right side of the DFCO): “It’s a shame not to know a small victory during this preparation.It is necessary to correct some more details […]”. On his 5 pre-season games, the DFCO lost 4 times for a draw. Montpellier made a good preparation by achieving 2 wins, 2 draws and one defeat. Last year, at Mosson, both teams drew. Olivier Dall’oglio will have to compose without Florent Balmont, who is coming back from a long injury. No absentee is deplored on the side of Montpellier. We had seen it last season, the MHSC became a very complicated team to face. With great physical and technical qualities, the MHSC wins, year after year, as a team of the top 10 of Ligue 1. In Dijon, last season was the theater of good surprises like the Korean Kwon. This year will be more complicated for the DFCO which will have a lot to do for its first game of the season. The form is on the side of the Pailladins, a victory their part is profiled.